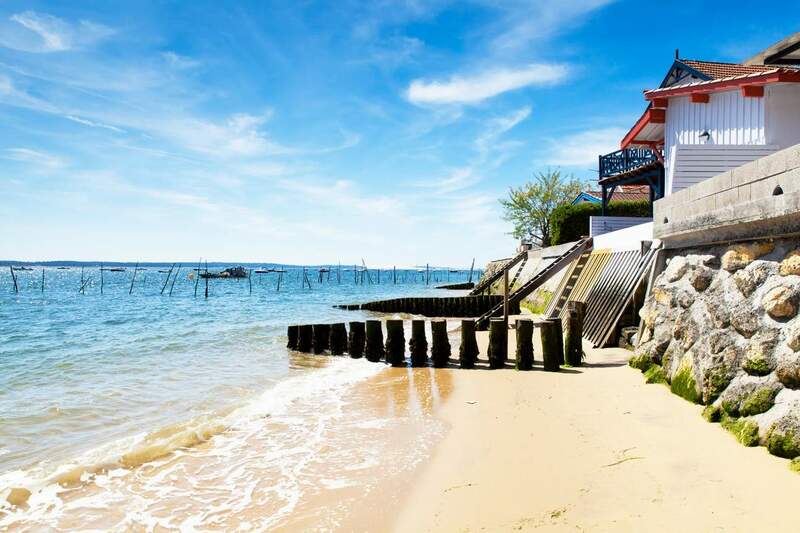 Skip the bustling city and travel to one of the most beautiful land-locked sea in Europe known as the The Arcachon Bay. 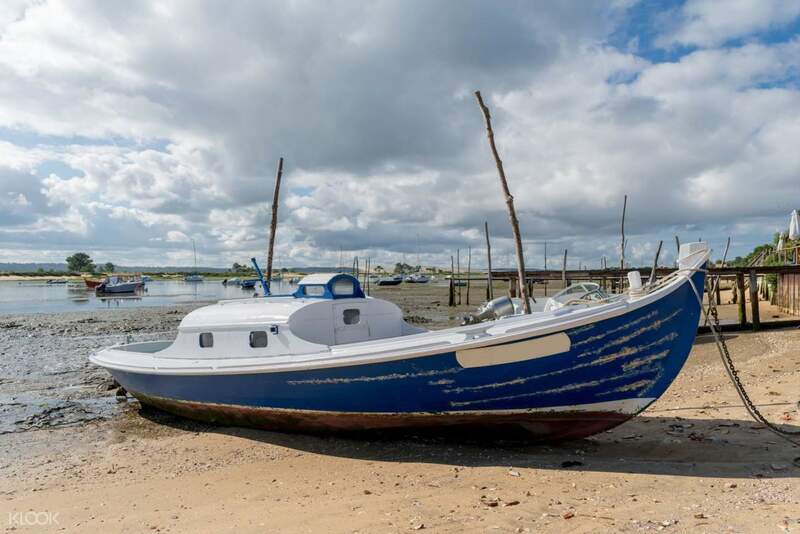 Renowned as France's finest seafood destination, here you will have the opportunity to experience the most sumptuous, freshest seafood meals straight from the bay. For breakfast, spice up your seafood choices with some warm baguette, lightly salted butter, and the sweetest white wine. Meanwhile, lunch is a feast as you indulge in high quality sea food restaurants located along the shore. 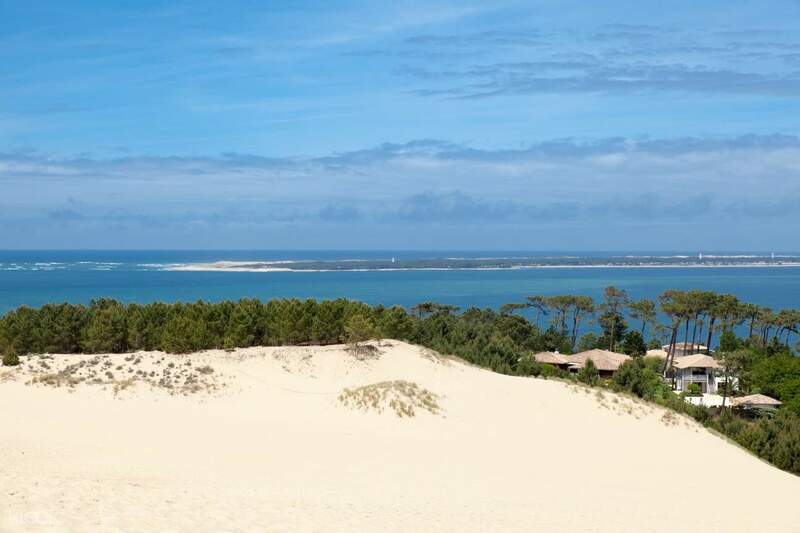 Enjoy a relaxing cruise called Pinasse, the wonderfully unique boats of the Bay of Arcachon from the 1500s. 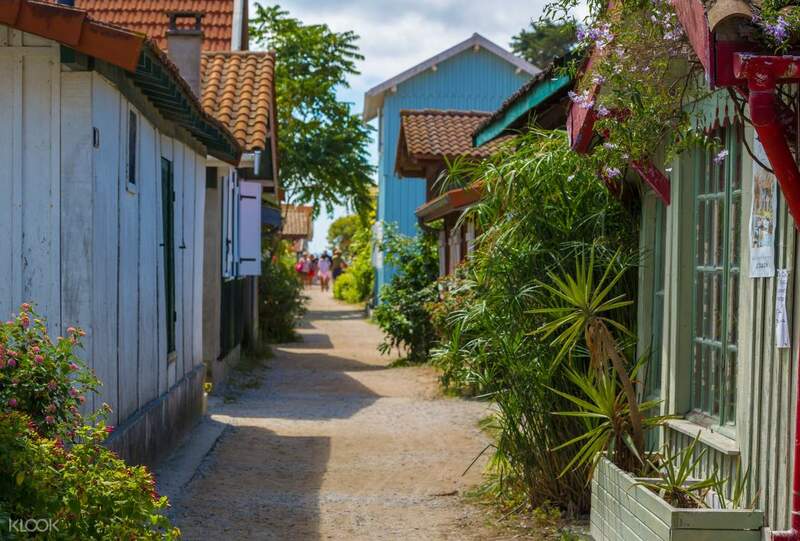 Revel in the breezy ride that will let you see the numerous oyster farms and admire the ragged islands decorated with sporadic huts tchanqués.